Fire & Spice was established in 2015 as a Food Truck. 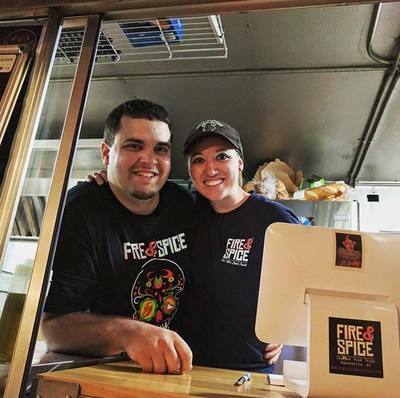 LeAndra & Thomas moved from Manor TX (right outside of Austin TX) to take over the Fire & Spice Food Truck in Huntsville AL. After a few months of strict dedication from the couple, they decided to purchase the business and make it their own. They decided to focus on Tex-Mex cuisine and bring the bold flavors from the Lone Star State to the Rocket City. Fast forward to 2017, the couple started looking for a way to bring something new to the South Huntsville area. After finding the location they were looking for, they decided to take the leap and open their first brick and mortar. 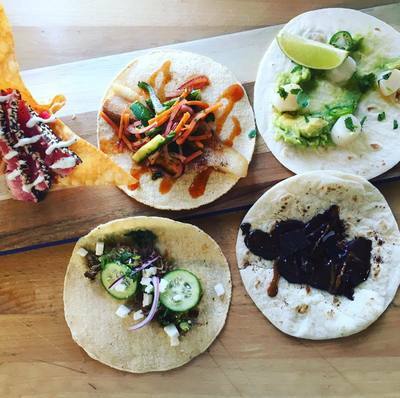 Wanting to expand on the menu, they decided to create a fusion of old school Tex-Mex and new age Central Texas Barbecue. 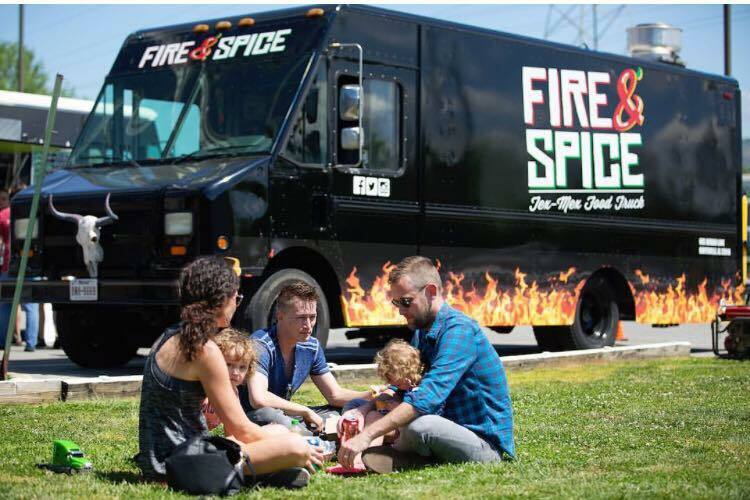 Thomas, and his wife LeAndra run and operate the daily operations of the food truck and restaurant with a team of driven and talented individuals. 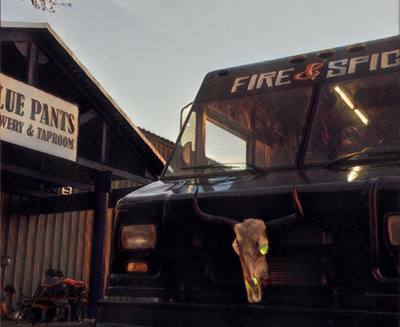 Fire & Spice Tex-Mex Smokehouse offers their regular menu as well as daily specials.